Club practices are every Wednesday, free admission for Club Members, so JOIN today and enjoy the sport of kings and the best tailgate in the Hwy 380 Corridor! I-I season is in full swing and our 3 teams, Prestonwood Varsity, UNT & TCU practice every Saturday & Sunday in the arena. 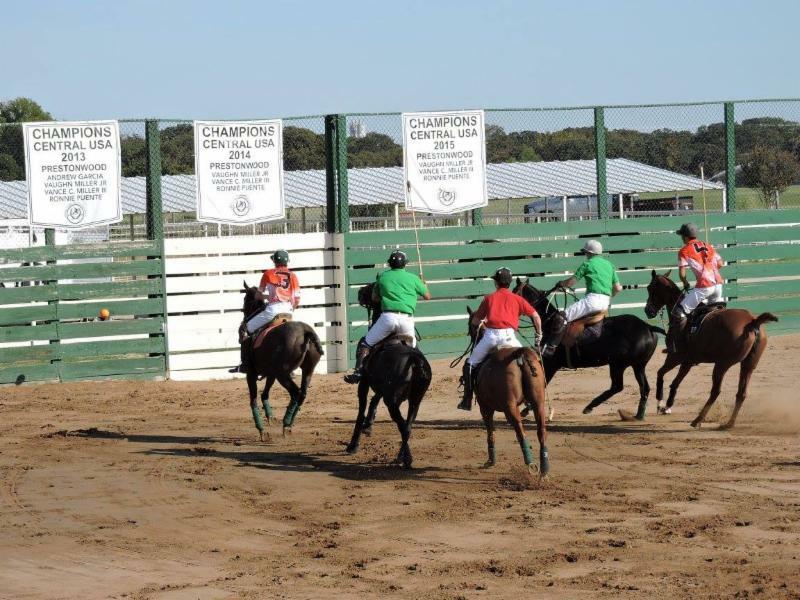 Come check out some of the best youth polo players in America as they battle it out in the fast-paced arena polo game. Our Middle School polo is growing in leaps and bounds too. Contact us today to get your kids signed-up for polo school. 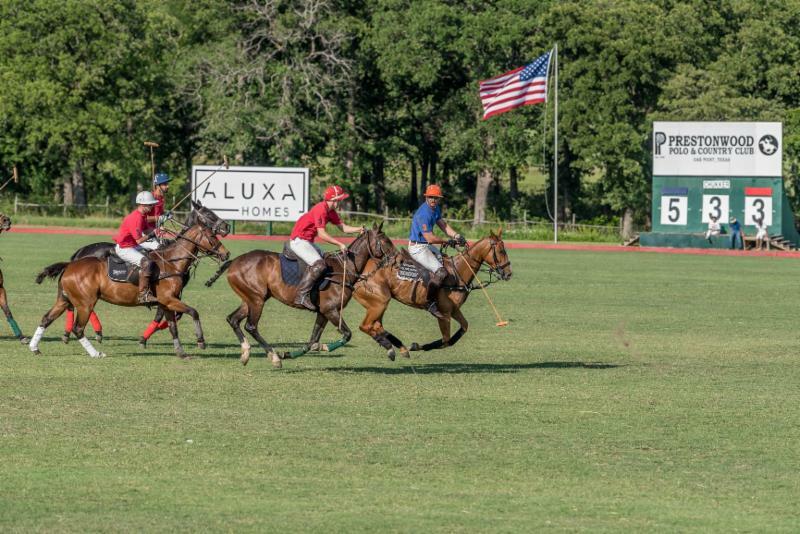 It's funnest, coolest sport in the world, and college scholarships are available through the USPA.